entirely based on their bond with the Garda territory. the immediate lake hinterland, at short distance from the farm historical core at Torri del Benaco. allowed the recovery, development and enhancement of the individual local cultivars under the most suitable conditions. 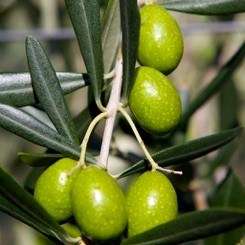 due to its characteristics, particularly suitable for the extra virgin olive oil production of unique properties. 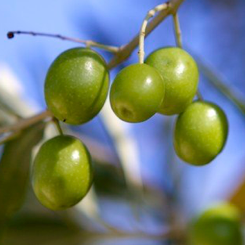 in 1990 Paolo Bonomelli turns it into an Olive Farm, dedicated to the production of extra virgin olive oils of Excellence. 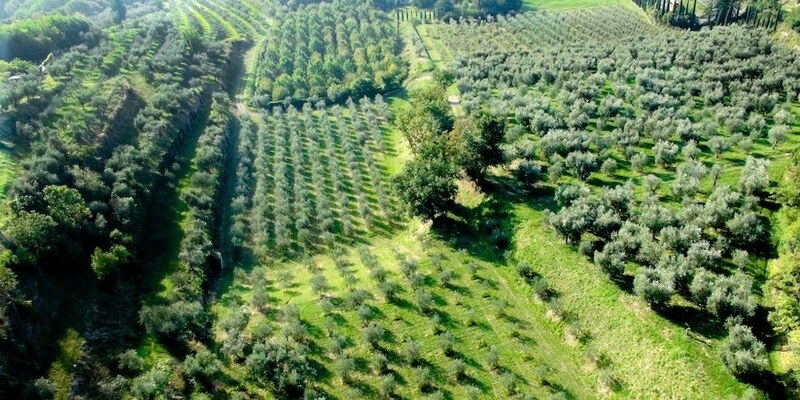 of which 12 are dedicated exclusively to olive groves with 4500 olive trees. 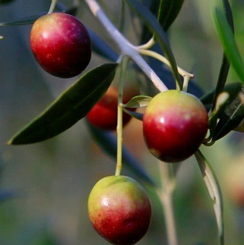 making it one of the most northern territory across Europe, where the olive growing its practiced. from the warehouses to tasting rooms, where clients and visitors are welcomed. through the control of each production phase, "from field to bottle." aimed exclusively at the highest quality of the product. recovered and enhanced by Paolo Bonomelli in recent years.